VOLUNTEERS REQUIRED! 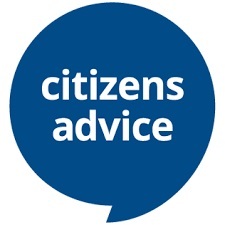 Age UK, the Citizens Advice Bureau (CAB) and Cumbria Law Centre working in partnership across Carlisle and Eden to provide information and advice to people across Carlisle and Eden Districts. We need more volunteers to help us increase access to information and advice on a wide range of topics from benefits and debt to employment. The volunteering roles within each organisation will vary depending on your interests and the time you have available to undergo training and subsequently volunteer. For more information click here. ADVICE SERVICES NOW AVAILABLE IN RURAL COMMUNITIES IN CARLISLE & EDEN An exciting and innovative way of accessing advice is available for the first time in rural parts of Carlisle & Eden. 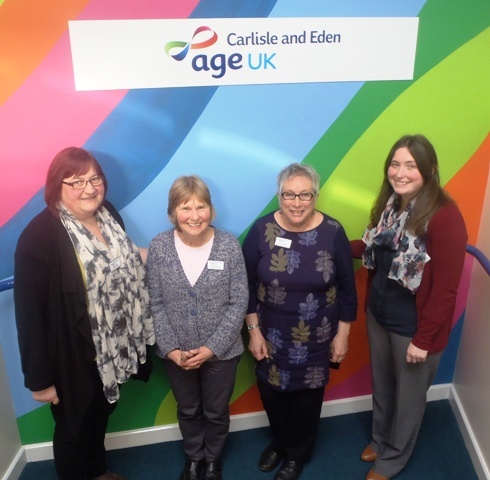 People living in rural areas will be able to receive advice and assistance from the four key advice providers in Carlisle & Eden: Age UK, Citizens Advice, Benefits Advice Service Carlisle City Council and the Cumbria Law Centre. 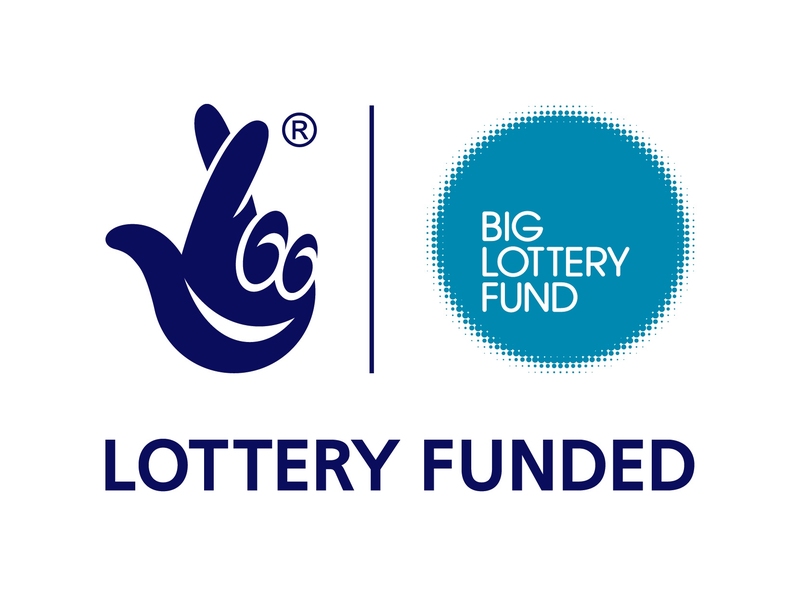 The charities (together with the Benefits Advice Service in Carlisle) are partners in Carlisle and Eden Advice Link, a project funded by the Big Lottery. People will be able to access the wide-ranging advice and information services currently offered by the respective agencies. A vast range of advice and information is available to people accessing the services - from the hugely comprehensive service offered by generalist advisors at Citizens Advice, to the legal casework and representation from caseworkers from Citizens Advice and the Law Centre, as well as other specialism’s, including Debt, Welfare Benefits and issues facing older people. This service is available via Skype video technology, whereby clients and advisers can see and speak with each other, but can also share documents, have photos taken (e.g. for a blue badge application) and can work together to complete applications (e.g. for benefits) online. The equipment is currently housed at the following locations and the project employs a worker, Mark Barrett, to ensure that things run smoothly. There is also an extra system at the Trades Hall in Workington, Alston Town Hall, Appleby Library, Brampton Community Centre, Longtown Community Centre, Mill Gardens Kirkby Stephen, Shap Medical Practice and Workington Trades Hall. Mark Barrett, Project Worker for Advice Link said “The Project will allow people living in remote areas who are unable to get to Carlisle & Penrith, easy access to all the advice partners. The system is designed to be very easy to use for both clients and advisers alike”. Karen Osborne from the Benefits Advice Service commented, “It is hoped that using innovative technology, and working together with our partner agencies, we can improve access to our respective services for those who are vulnerable, in need and rurally isolated”. Accessing social groups and healthy activities in local rural areas. Volunteers needed We are looking for community based volunteers for our new REACH project. If you have a couple of hours to spare each week and would like to make a positive difference to the wellbeing of older people living your rural community then this could be the role for you.